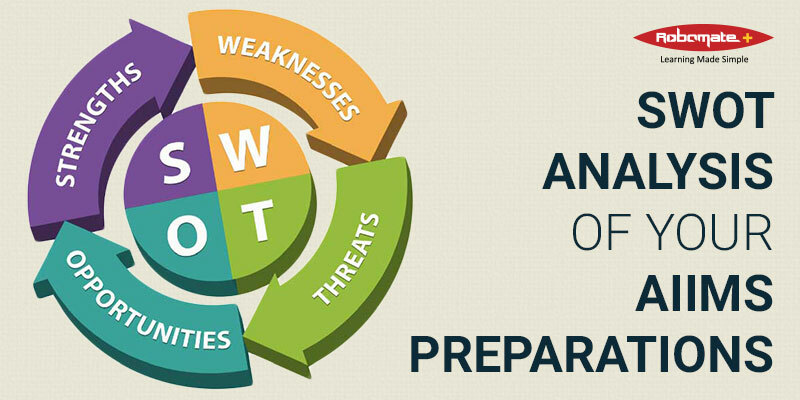 There are many competitive exams in India, conducted at national level. The most reputed entrance exam in India is All India Institute of Medical Sciences, AIIMS. The institute provides the many medical professionals every year. Expert faculty combined with state-of-the-art-facilities counts on churning out the best doctors. The quality and expertise has the most difficult and highly competitive medical examination for the students. With strong desire, solid preparation, and determination lakhs of medical aspirants appear in AIIMS entrance exam year. The ultimate objective is to become the skilled and well-trained doctors. Among the lakhs of applicants, only thousands of students crack the AIIMS exam and enroll in any of the seven AIIMS colleges. There is no hard and fast rule, but the competition is tough. Without a shadow of doubt, the medical aspirants must prepare rigorously to crack the exam. And this is a simple fact that no entrance preparation is complete without practicing the sample question papers. 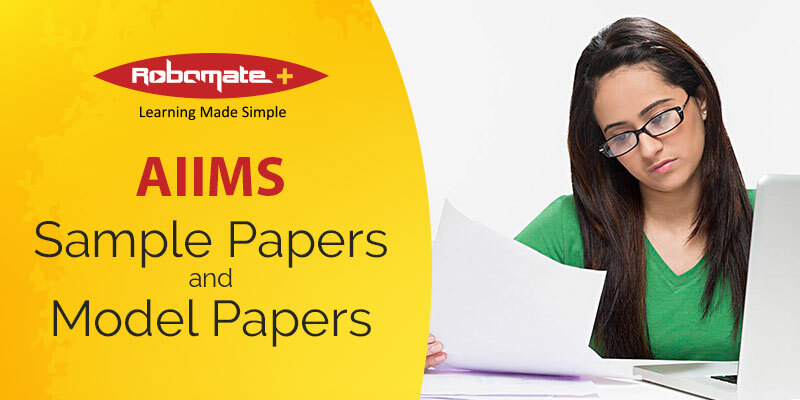 Sample papers like AIIMS sample question paper 2018 help the medical aspirants in many ways. 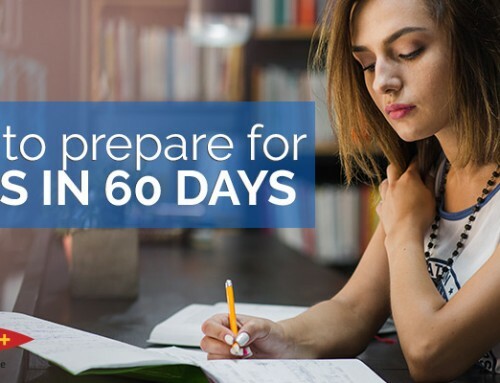 Students can be able to prioritize the answering orders, learning new techniques to solve the questions, and manage their time. 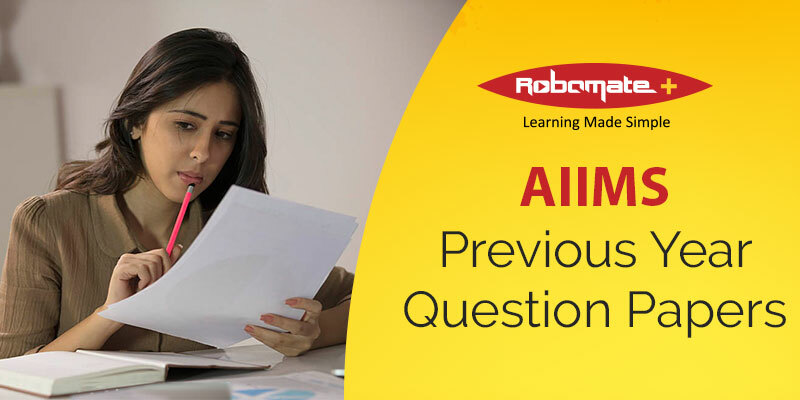 It is also a good way to know the AIIMS Question Paper Pattern. 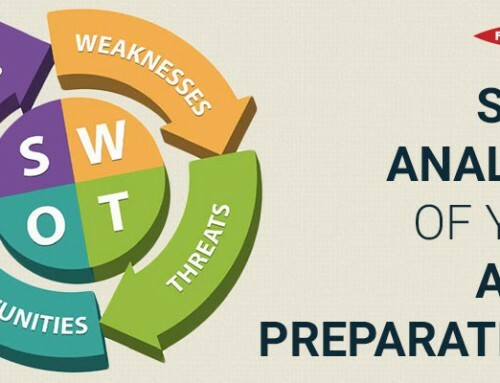 It is imperative to understand the trend of the exam, which is likely to change often. 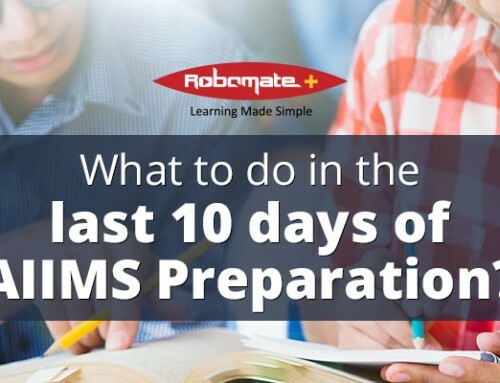 For preparation of AIIMS, Robomate+ provides the medical aspirants different methods of preparation. 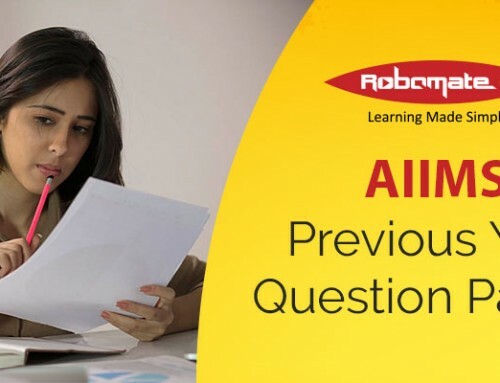 It comes with online lecturers, video lectures, books and reference materials, and a comprehensive set of sample question papers including AIIMS sample question paper 2018. A group of experienced and highly qualified faculty, the SMEs in the respective field of medical sciences prepared it. All these sets come with elaborative answer keys, which is very much helpful for the students. 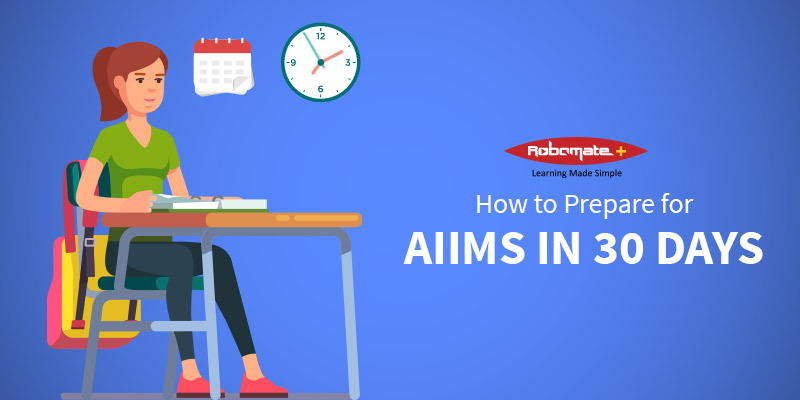 On a general note, we suggest all the students who prepare for AIIMs to attempt the sample papers especially AIIMS sample question paper 2018 on their own without taking any reference from the answer keys. For the questions that they are unable to work, they can seek the assistance from the answer keys. It will help the students to analyze their weak areas and concentrate more on the specific areas. AIIMS coaching is made simple, and comprehensively designed as self-study. Students need not worry about getting clarifications for the answers in the answer keys. All answers are detailed and put forth in the simple, easily understandable way. Students are able to resolve their doubts on their own without any need for assistance. 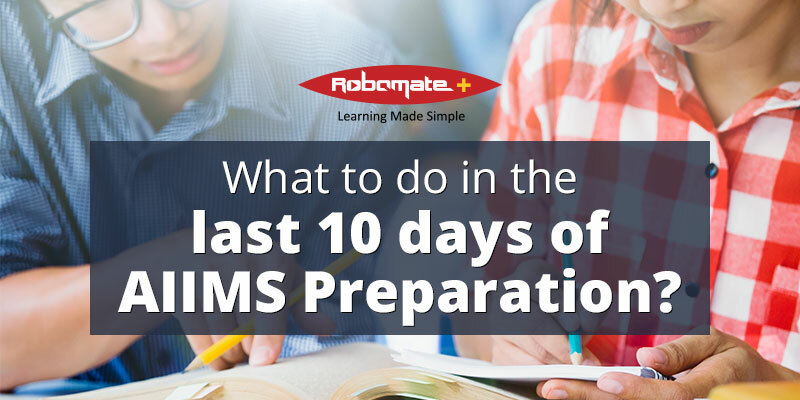 What to do in the last 10 days of AIIMS Preparation? How to Clear AIIMS in 1 Month? 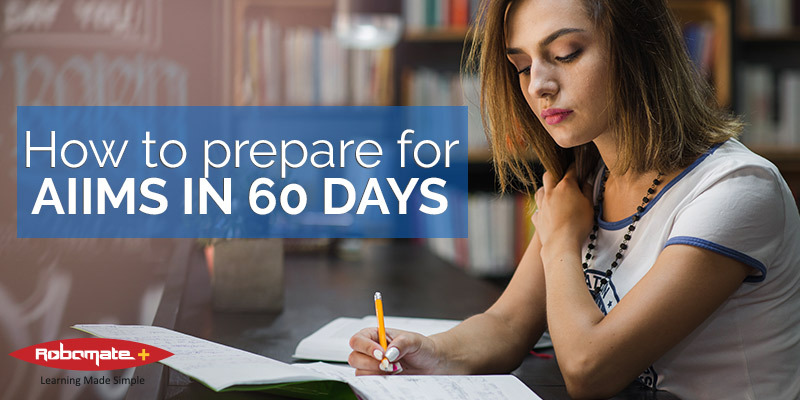 How to prepare for AIIMS Entrance Exam in 60 days!